Dartmoor National Park is home to the village of Yelverton, located only 5 miles north of the Plymouth City boundary and a similar distance east of Tavistock, it remains intensively popular for those seeking a genuine rural retreat with all major amenities being a short distance away. Yelverton provides a selection of shops and services including a Supermarket, Butchers, Delicatessen, Post Office and Petrol Station. There is a local health clinic and dentist practice, restaurants and a public house all within walking distance of the village centre. 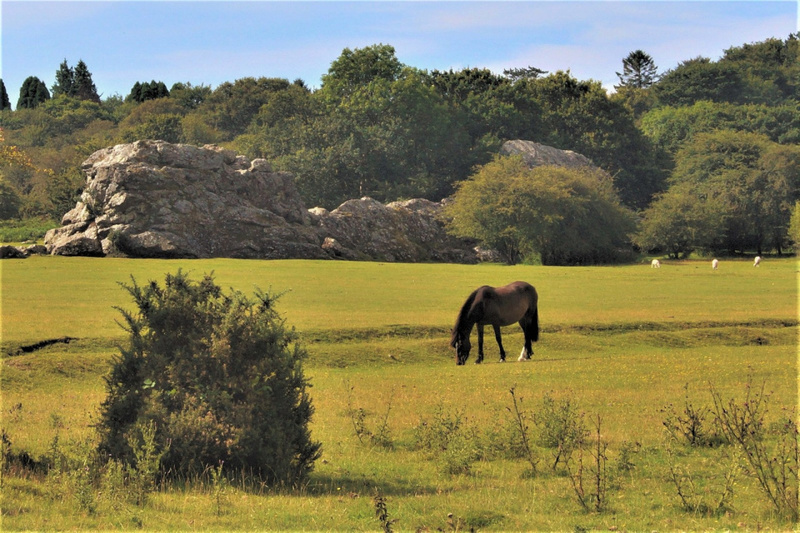 Yelverton and its nearby villages all benefit from the magnificent surroundings of Dartmoor and the outdoor pursuits it offers, with splendid marked walks, bridleways for riding and challenging golf courses nearby. 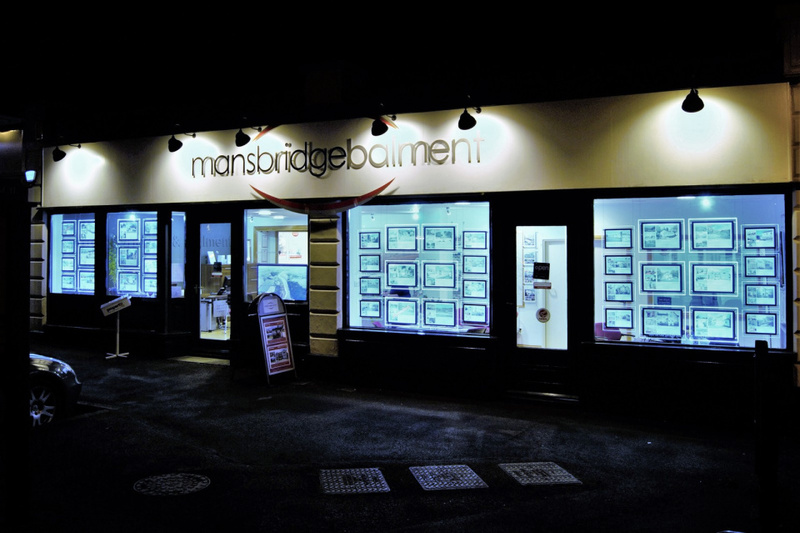 Mansbridge Balment are the only estate agents with a permanently-staffed sales and rentals office in Yelverton. 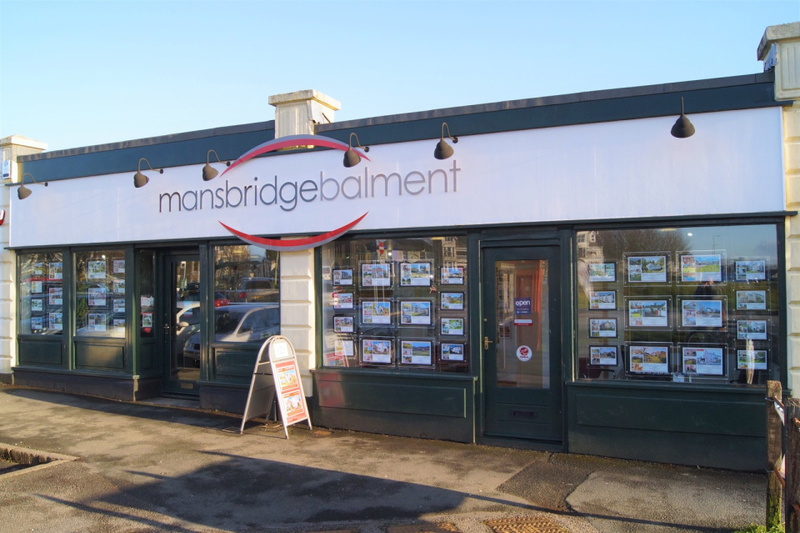 Mansbridge Balment specialise in the sale and letting of residential property in the Yelverton area, including the villages of Princetown, Dousland, Walkhampton, Horrabridge, Crapstone, Buckland Monachorum, Meavy, Clearbrook and Milton Combe. Our experienced staff are on hand to offer advice and assistance so if you are looking to purchase or sell a home in the area, we look forward to your enquiry. Having sold a property through your branch several years ago it was really good to experience your services as buyers. Lynn White was so helpful to us again, and we found her to be very warm and professional, always mindful of the fact that she was working towards the sale on behalf of the vendors. We felt valued and kept informed of any issues, as the sale progressed. We would certainly use your services again as we found the whole experience very satisfactory in all aspects. Melanie Mansell was helpful too. Friendly, courteous, professional and very efficient at all stages of my purchase. I was extremely impressed and would not hesitate to recommend. I have bought & sold property via Mansbridge Balment a number of times down the years, and always received first rate service at a competitive price. Always kept us informed and updated on our purchase. Never too much trouble when we asked questions. Very helpful when we relocated to the area and suggested various tradesman. All the staff were pleasant,helpful and nothing was too much trouble. We were relocating to the area and they kept us informed on the purchase. Recommended various companies for us, all of which were excellent. We are happy to say that the help we received from Melanie and Dan was very impressive and if helped us complete on our purchase with a minimum of time delay. Thanks. Outstanding service all the way through with excellent work also done by Dan. The brochure was produced in a very professional manner with superb attention to detail. Nothing was too much trouble and we would have no hesitation in recommending Mansbridge and Bailment to prospective purchasers. I found Melanie and her colleague's to be much more professional than other estate agents whilst searching and buying our first house. Although clearly looking out for the interests of her client as one would expect Melanie was always prompt, polite, helpful and kept me informed from our initial contact to completion. If I was to go onto to sell my house in the future I would certainly be looking to use Melanie and Mansbridge Balment. Professional staff with comprehensive local knowledge, a long standing reputation for excellent service at competitive rates, who continue to confound the estate agent stereotype. I have now bought 2 houses using Mansbridge and Balment of Yelverton. One was for my elderly parents, and now one for myself. On both occasions they were outstanding in the service they offered being sensitive to the needs and anxieties of my parents, and in keeping me updated about progress throughout the process. A thoroughly professional service.